No doubt! Every Blogger loves CSS. CSS is used for styling webpages, customizing colors, layout etc. Almost everything that we do for styling our blog is based on CSS. There are thousands of amazing things that you can do with CSS. Even if you've been learning CSS for many years, you probably still come to new things, new values, new effects/tricks and properties you've never used. So, lets learn some new CSS tricks today, that you can use to spice up your blog. In this tutorial we'll share 4 Cool CSS tricks that you might find useful. Create a 3D effect for your text using this simple CSS code. Add this CSS code to the CSS code of that element which you want to make 3D. You can make it look more cool by changing its color. Check the Image below to see how it Looks. Sounds crazy! You can flip images with CSS. Try this amazing effect for your blog. Use the below CSS to Flip an Image. Before you try this effect, have a look at the image below. Create animated gradient effect for your blog buttons. Use the below CSS to create animated gradient effect. You can also use this effect for styling your labels widget. We hope you enjoyed this article and also learned some new CSS tricks. 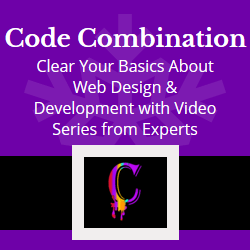 We'll cover some more tutorials on CSS this week. Stay Tuned! 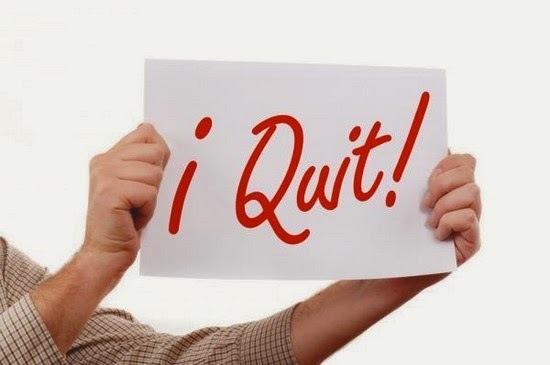 If you're running an Online Store, a Community or an Online Service. A quality Customer Support System really helps you in increasing your sales and interaction with your visitors. While choosing an online service, people look for its features and Live Chat Support is the most crucial. Having a Live Chat Support system helps you to easily interact with your visitors, so that you can understand their needs, which will help you in improving your services and their experience too. In case of an online store, a Live Chat Support system will help you in increasing your sales. Recently, we received an email from one of our visitors that he wants to add a Live Chat Support system to his blog. 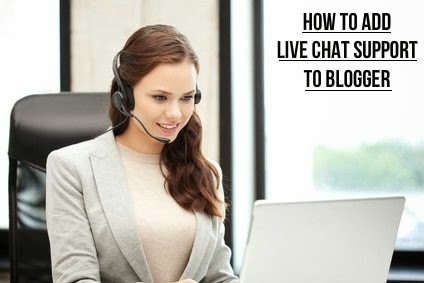 In this tutorial we are going to share step by step guide on How to Add a Live Chat Support to Blogger Blog. 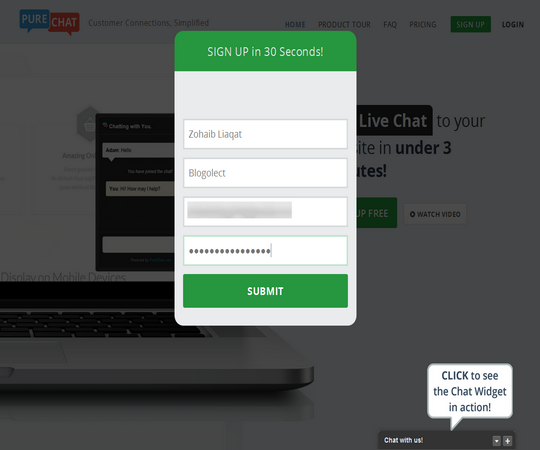 It hardly takes 3 minutes to add a Live Chat Support system to your Blog. Before you add it to your blog, take a look at the image below to see how it looks. 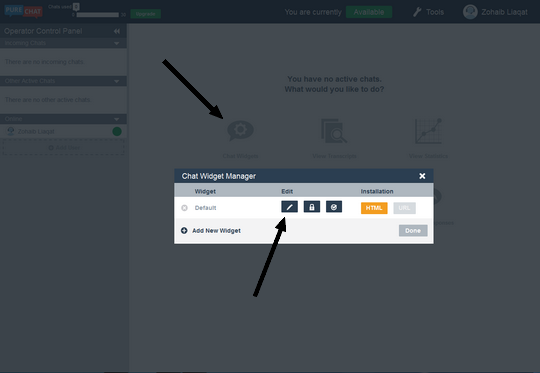 On clicking the + button a chat box will open for customer support where your visitors can ask you questions or feedback. First and foremost, go to http://www.purechat.com and click Sign Up Free button. A popup will appear, enter your login information and click Submit button. 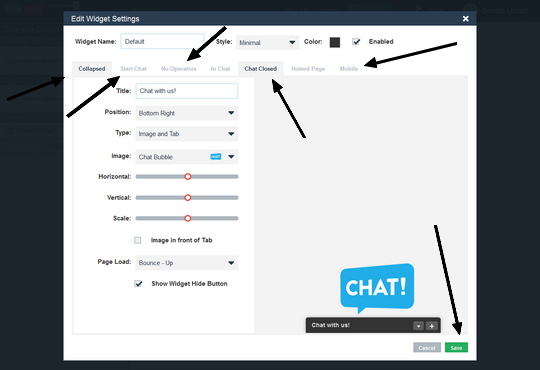 Otherwise if you want to customize it close that HTML popup, click Chat Widgets button and then click Edit button. You'll see a plenty of different tabs for customizing each and every section of your widget like Collapsed, Start Chat, No Operators, In Chat etc. You can also customize its Mobile version by clicking the Mobile tab. 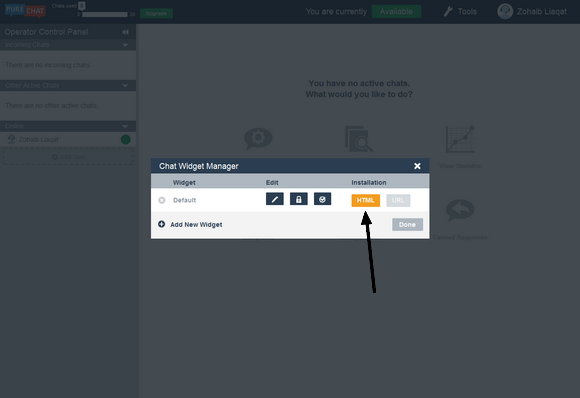 Customize your chat widget according to your taste and click Save button. Now click HTML button under the Installation heading, a code will appear, copy that code. If we missed any shortcut, then let us know in the comments section below. A Forum is a place where your blog visitors can interact with each other and discuss different trending/hot topics. Simply, a forum is a platform where your blog visitors can post questions, answers and interact with each other by sharing information and discussing hot topics. So, to better interact and connect with your blog readers/visitors, it’s always good to have a forum running on your blog. Another advantage of having a forum is that it takes the place of the FAQ page, since most of the questions will be answered by you and your visitors too. 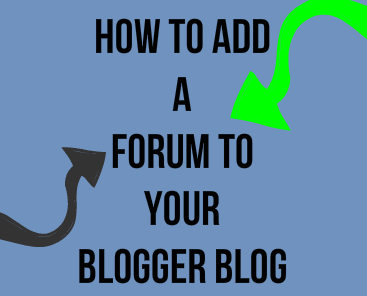 But how to create a forum for a blogger blog? Well, it's pretty simple! 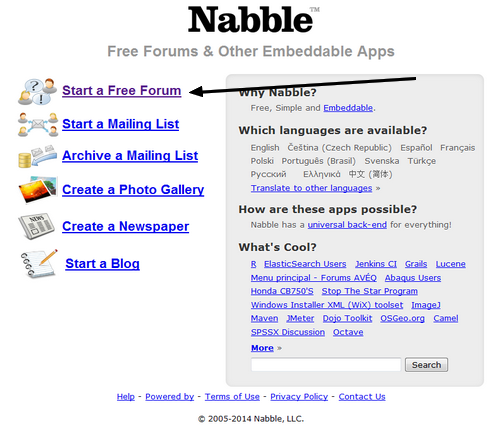 Today in this article we'll show you that How to Add a Forum to Your Blogger Blog with Nabble. A preview of the forum is given at the end of the post. 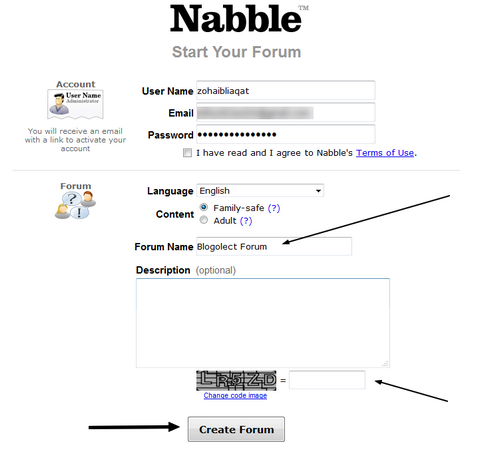 First and foremost, go to http://www.nabble.com and click Create a Free Forum. It'll ask you to create an account, enter your account information, give a Name to your forum, choose a Language and click Create Forum button. You'll be redirected to your forum, to customize your forum e.g. its colors, font style, etc. click Options >> Application >> Change Appearance. Okay, now its time to embed it to your Blogger Blog. Note: You're the moderator of your forum and only you can delete topics or edit your forum. Go to that Page and check your Forum. Now your Visitors can easily ask you questions and can discuss hot topics by clicking New Topic button. If you're using a custom blogger template, then you might have noticed that few templates does not supports blogger Image Lighbox, due to which, when someone clicks on an image from your post it opens in a new tab. Since blogger stores all your images in Picasa web album, so whenever user clicks on an images from your websites, it takes them to a different destination, which causes increase in bounce rate and your blog will have a bad impact on search engines. That's why its important to remove hyperlinks from images if your template doesn't supports image Lightbox. 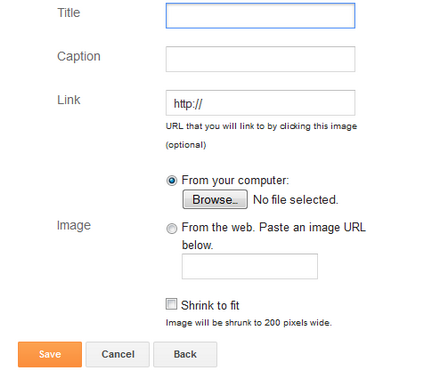 Recently one of our users asked us about Removing Hyperlinks From Post Images in Blogger. 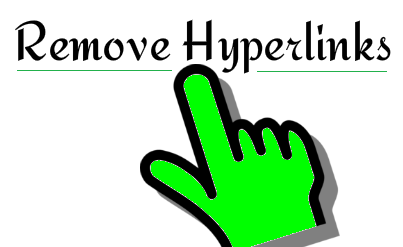 So today in this tutorial we'll show you that How to Remove Hyperlinks From Post Images in Blogger. Once everything is done click Save Template button and you're done! 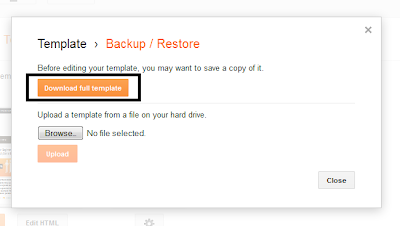 In our previous tutorial we discussed about How To Backup Your Blogger Blog Posts. 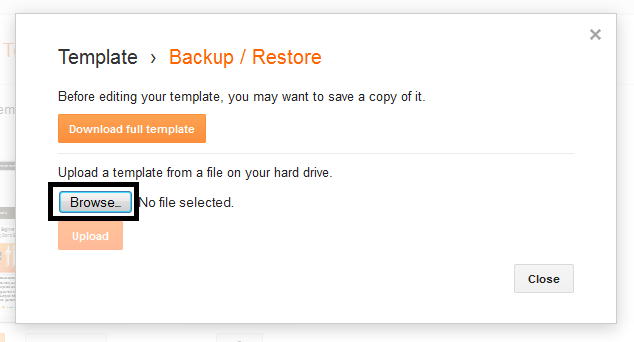 A backup is important for your blog if you to be safe from any problem. It is essential for everyone to learn How To Backup and Restore your Blog. If your blog gets deleted by Google and you want to publish all those posts on your new blog, your blog gets hacked or you accidentally deleted your blog posts. With all of these risks, backing up your blog has become an essential precaution that you too need to take. As you know that in our previous article we discussed about How To Backup Your Blogger Blog Posts. And today in this article we'll show you that How To Recover Your Blogger Blog From Backup. 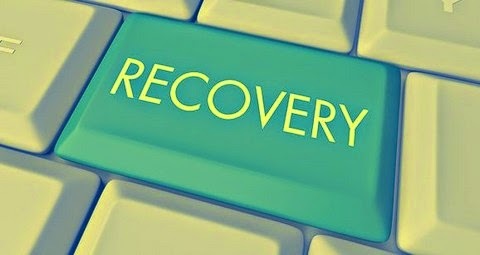 Note : If you backup your blog daily then you can recover your blog easily after serious damage or after complete deletion. 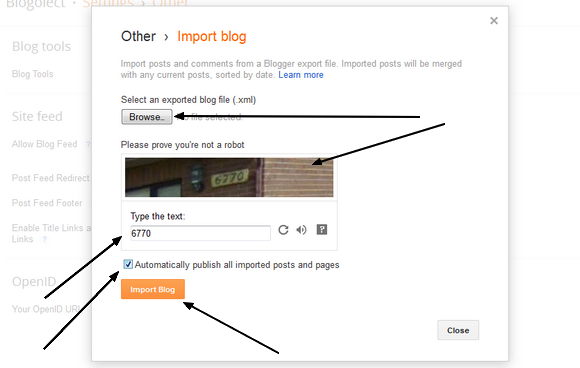 Congratulations: You've successfully imported all your posts and pages back to your blog. 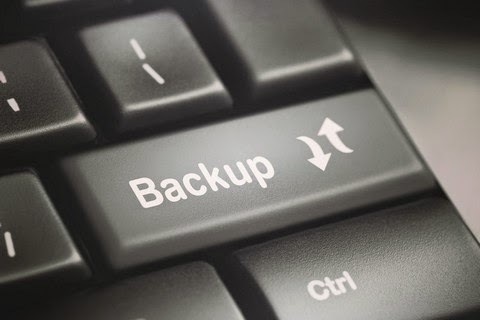 Today, In this article we are going to discuss that why it is important to backup your blog and how to backup your blog. In the world of blogging if you want to be safe from any problem even your blog posts. So you must be ready to face the problem. Your blog may gets deleted by Google and you want to publish all those posts on your new blog or you accidentally deleted your blog posts. With all of these risks, backing up your blog has become an essential precaution that you too need to take. Because by having a backup you can easily publish all those posts again on your blog. 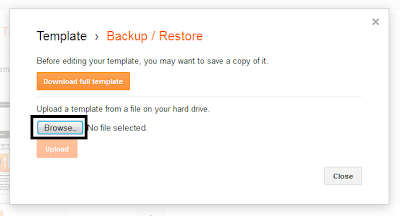 If you want to prevent your blog from any damage then you must create a backup of your blog. By having a backup, you can prevent your blog from damage by restoring your content. You must take backup of your blog daily or weekly. Step 4. 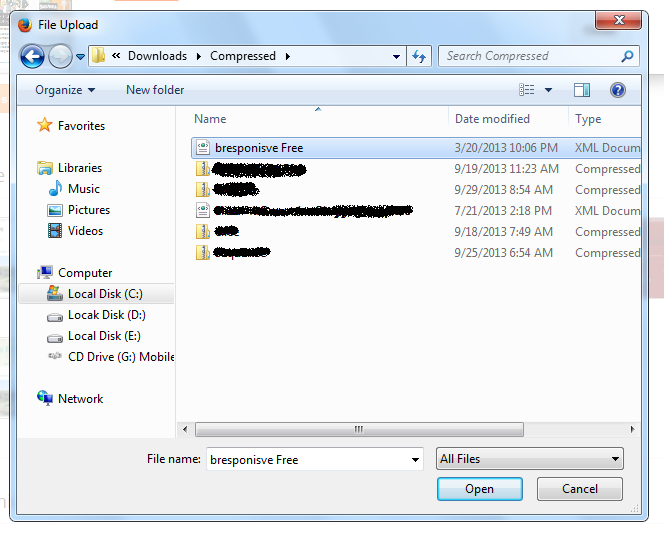 Save that file and that is the backup of your blog. 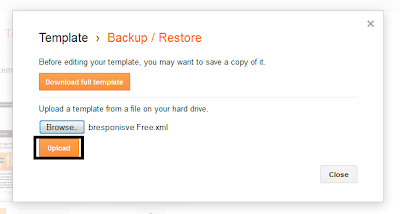 This backup will only backup your blog posts, not the images. A team is always better than a one man army and achieving our goals becomes easier with a team. Teamwork is better than being alone. Same is the case with blogging. Competition in the field of blogging has increased and survival has become very tough, so people are starting their blog with multiple niches. So it's always recommended to have a multiple author blog. If you have multiple author blog, you can have a schedule for posting and it will be easier for you to have a very good number of posts within a small period. 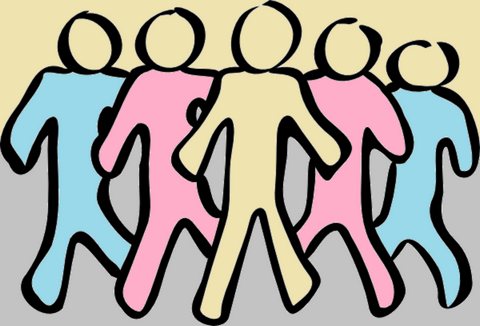 If you want to boost up your blogging career then its important to start working as a team. But guys, one account, 4-5 or more people using one account, doesn't make a sense. So what to do now??? 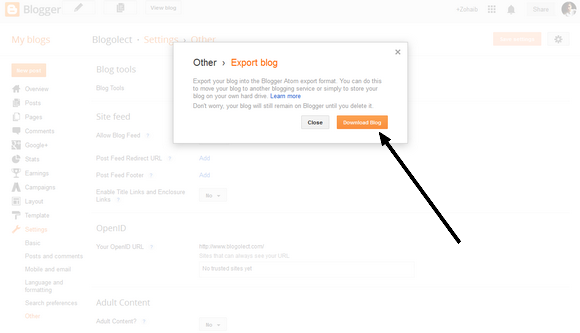 Not an issue, if your blog is hosted on blogger then you don't have to worry about it. Blogger all of its features also provides you an option for adding multiple authors to your blog. 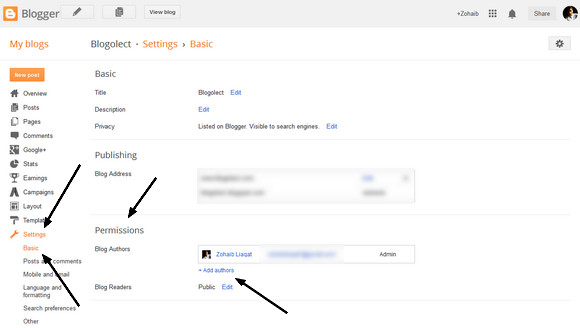 By adding multiple authors, all the people that you've added can access to your blog dashboard from their accounts. You can also manage their roles as Admin or Author. So, today in this tutorial we'll show you that How To Add Multiple Authors To Blogger Blog. It'll ask you to enter the Email id's of the new authors, enter the Email id's of your authors and hit the Invite Authors button. An email invitation will be sent to the specified persons. When he verifies the invitation, his name will be listed and you can decide his account type as Admin or Author. We add pictures to our blog posts, static pages, header etc. But have you every thought about adding pictures to your blogger sidebar. Adding images to our sidebar is really easy and simple, but still most of us don't know. Recently one of our readers asked us about How to Add Images to Blogger Sidebar. So, today in this tutorials we'll show you that How to Add Images to Blogger Sidebar. 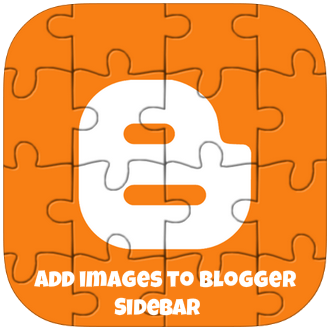 Adding images to blogger sidebar is really easy and fortunately blogger provides a tool for adding images to your sidebar easily. So just the steps below to add images to your blogger sidebar. 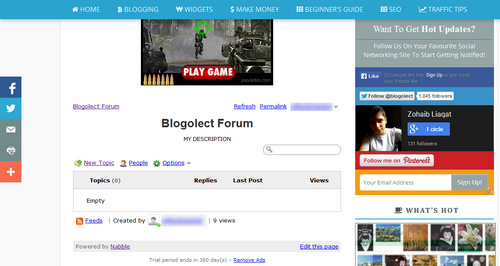 First of all log in to your Blogger Account >> Select a Blog >> Layout and click Add a Gadget. A popup will open with the list of widgets, scroll down and select the Image gadget from the list. Now you'll notice a couple of options. Enter your Image Title in the Title field, enter its caption, link and upload your image. Once everything is done press the Save button and you're done. We hope this tutorial may have helped you in learning How to Add Images to Blogger Sidebar. Do share your thoughts about this simple tutorial. Share it with your friends and don't forget to subscribe us! 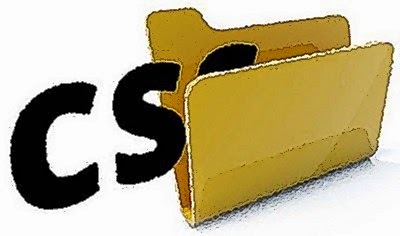 URL shortening is a technique which is used by many bloggers, in this technique a URL is made shorter but it still redirect the people to the required URL. You can shorten URLs to make them easier to share. While sharing links on social networks many top companies always prefer short URLs instead of long URLs. For example, this short URL http://goo.gl/L4lf1G will redirect you to http://www.blogolect.com/2014/09/google-introduces-structured-snippets-in-web-search.html. So, instead of using this long tail URL I can simply use http://goo.gl/L4lf1G while sharing my link. 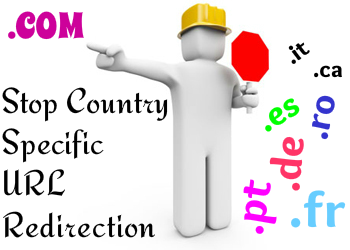 Many web developers use descriptive URLs, this can result in long URLs. These URLs are difficult to memorize, thus short URLs are used instead of that long URLs. 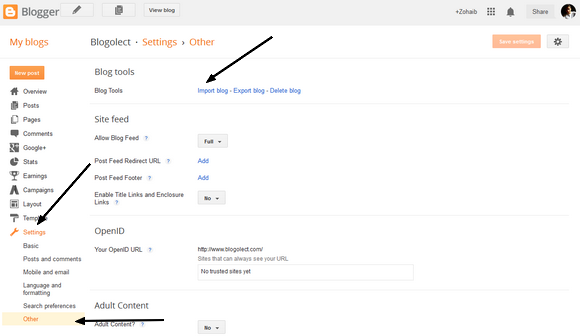 If your blog is hosted on blogger, and you want to shorten your URLs then you don't have to worry about it because Google itself provides you a free-to-use tool for URL shortening. 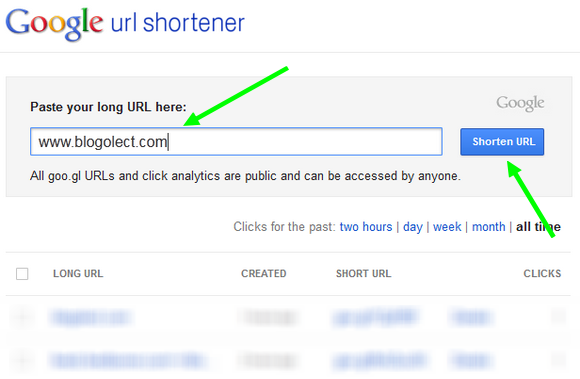 Therefore today in this tutorial we'll show you that How to Create Short URLs Using Google URL Shortener. Why to Use Google Shortener? Tracking: It gives you all the information about your short URL such as number of clicks on that URL etc. Security: It sends you security warning if URL points to spam website. Speed: With its super fast speed, it loads quicker than any other services. First of all go to http://goo.gl/ and log in to your Gmail Account. You'll redirected to its main page. Now just enter the URL in the box and hit the Shorten URL button. 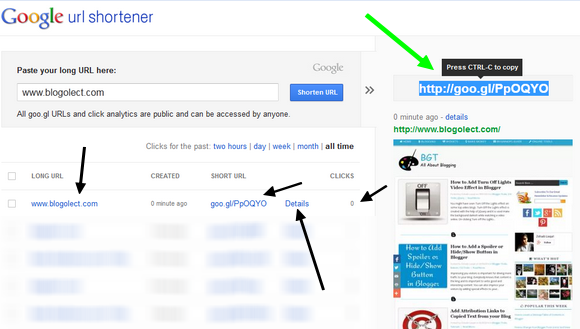 On pressing the button, your short URL for that link will appear including the link preview. Copy that URL and use it anywhere you want. You can see all the URLs that you've shortened under that URL shortener field. It also displays the number of clicks for each URL, link with its short URL and the time of creation. You can also get more details of any URL by clicking the Details button next to that URL. 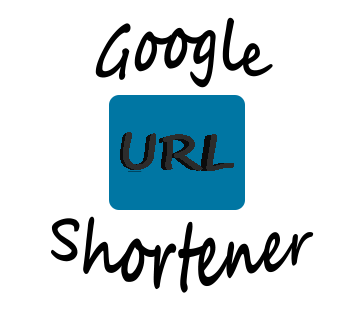 We hope this article may have helped you in leaning How to Create Short URLs Using Google URL Shortener. Share it with your friends and don't forget to subscribe us! Blogger provides an option to enable or disable Captcha/Word verification. 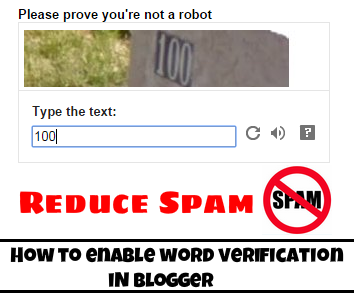 You can reduce spam on your blog by enabling this word/captcha verification method. Captcha means "Completely Automated Public Turing test to tell Computers and Humans Apart". People make irrelevant comments on your blog posts and these comments give a bad impression to your users. Comments contaning ads, links and also gambling sites makes your blog worse. You can't focus on your blog because if your blog receives hundreds of comments daily then its really hard to delete the spam comments and it also requires a great deal of time. So, by enabling word verfication method you can reduce spam on your blog because only humans can pass this word verification method, mostly these spam comments are made by automated systems and luckily these system can't pass the word verification method. Thus, enabling word verification is a nifty path to prevent unwanted comments. Today in this tutorial, we'll show you that How to Enable Captcha/Word Verification in Blogger. Now you'll see an option for Word Verification, just enable it and hit the Save Setting button on the top. That's it! Congratulations: You've successfully enabled Captcha/Word Verification on your Blogger blog. We hope this tutorial may have helped you in learning How to Enable Captcha/Word Verification in Blogger. Share it with your friends and don't forget to subscribe us! 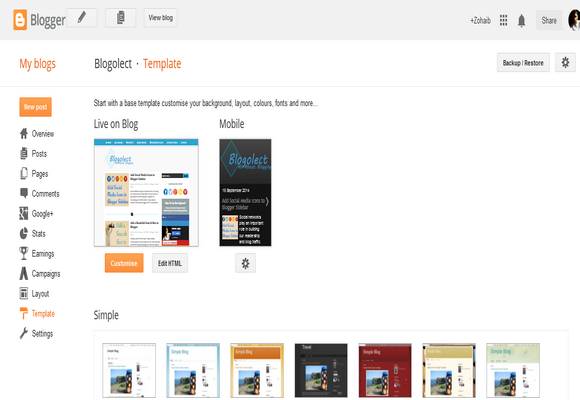 Blogger provides you fully optimized mobile templates for your blog. 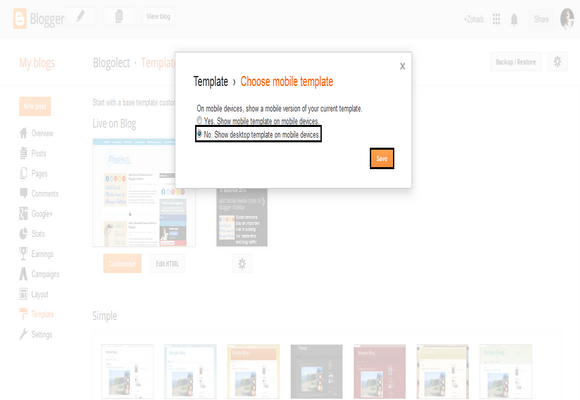 On enabling the mobile template, your blog will redirect your visitors to a fully optimized mobile template version. 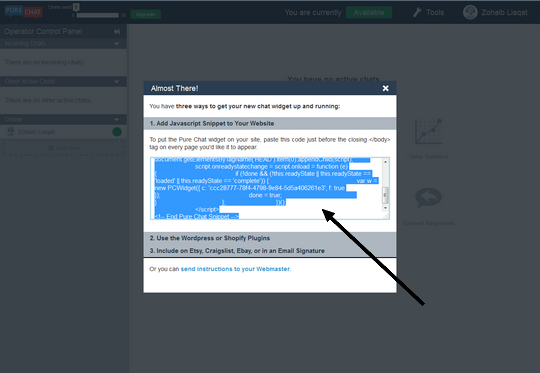 This feature is not only for templates provided by Blogger, even if you are using a full customized custom template, you can still enable this feature on your blog. The best thing is that no coding is required for enabling mobile template version. You just need to enable the mobile template version. 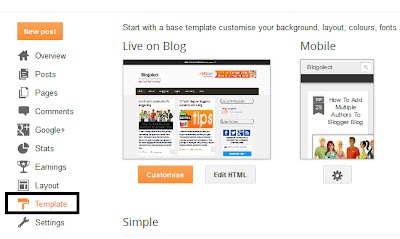 Blogger offers its own mobile templates and you can make use of them. After enabling mobile version you content/posts will be optimized for mobile version. However your custom styles and widgets will not work on mobile template except some typical gadgets like header, adsense and comments section. 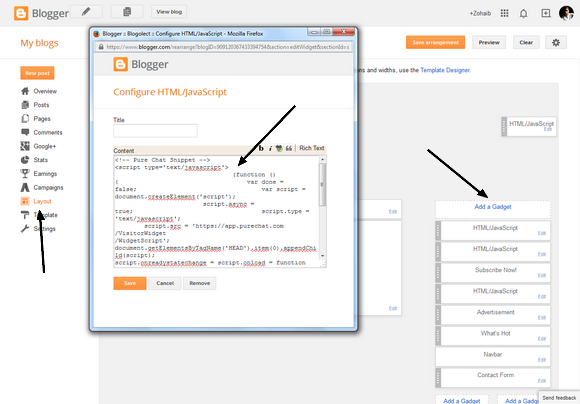 Blogger will automatically redirect your visitors to mobile template if they access your blog via mobile devices. 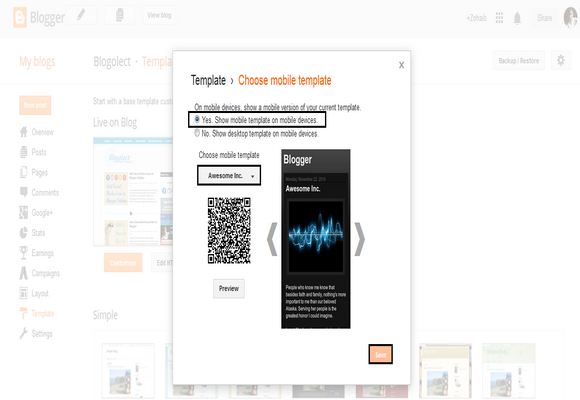 So, today in this tutorial we'll show you that How to Enable or Disable Mobile Template of your Blogger Blog. 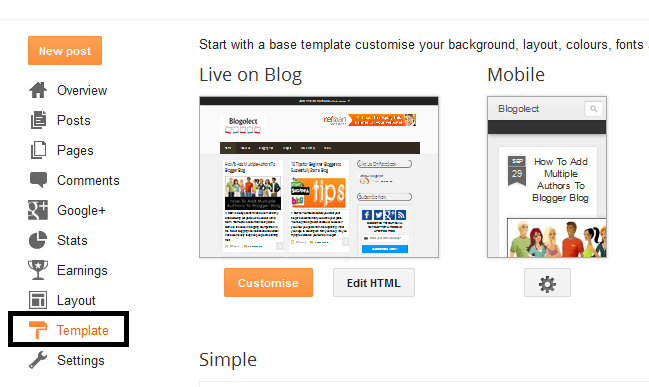 Log in to your Blogger Account >> Select a Blog >> Template and click on the Gear icon under the Mobile Template Preview. A popup will open with several options, if you want to enable Mobile Template view then check the Yes. Show mobile template on mobile devices option and choose your template. If you want to disable Mobile Template then check No. Show desktop template on mobile devices option and hit the Save button. All done. 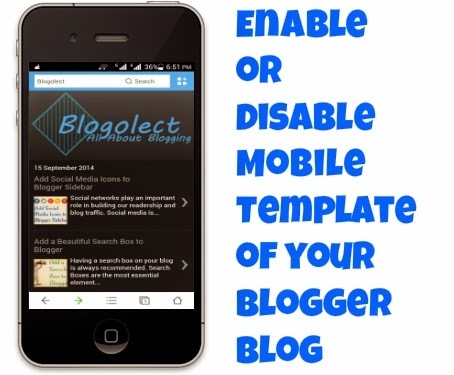 Hope this tutorial helped you in learning How to Enable or Disable Mobile Template of your Blogger Blog. Share it with your friends and don't forget to subscribe us! AdBlocker is a browser extension, available on all major browsers and it is used to block advertisements and pop ups shown on websites. Advertisements annoys each and every visitor of our blog, especially pop ups. AdBlocker is useful to stay away from those annoying and disgusting ads, but this extension is a roadblock in the path of a blogger. 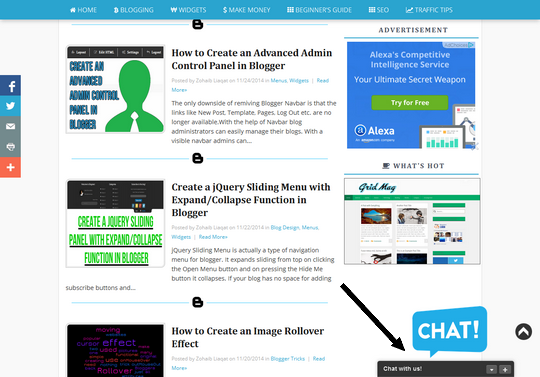 Due to this extension visitors don't reach ads and it effects the earning of bloggers. AdBlockers totally affect life of bloggers who want to make money from there blogs. It also reduces CPM, CPC and other rates which you use to generate your revenue. There are two ways that you can use to block AdBlockers, the first one is to ask your readers to remove AdBlocker extension and the other one is that, force them to remove AdBlocker. If thousands of people visits your blog daily then it is impossible to ask each of them to remove AdBlocker extension which means that we have to force them to remove AdBlocker. 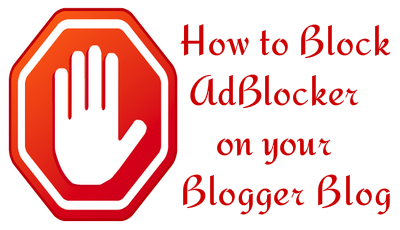 So, today in this tutorial we'll show you that How to Block AdBlocker on your Blogger Blog. Step 5. Hit the Save Template button and you're done! Now if any visitor with AdBlocker enabled visit your site will face an annoying message, he will get this message until he disables AdBlocker. We hope this tutorial may have helped you in learning How to Block AdBlocker on your Blogger Blog. Share this tutorial with your friends and don't forget to subscribe us. Have you ever used a blogger template consisting of widgets that are irremovable? 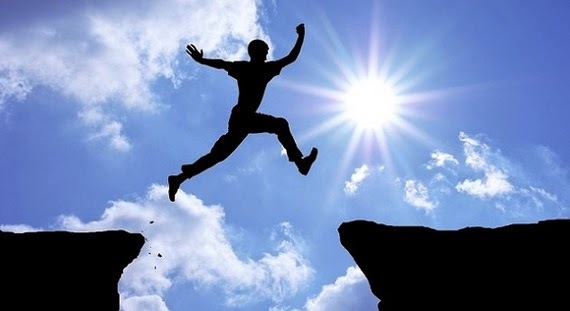 Blogger is a flexible platform and you can easily do whatever you want. 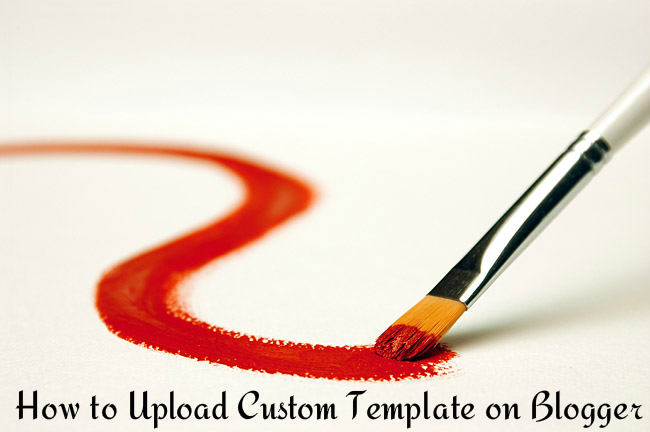 One if its feature is that you can upload your custom templates to make your blog friendly and beautiful. There are thousands of free and paid templates available on the web, which you can use for your blog. 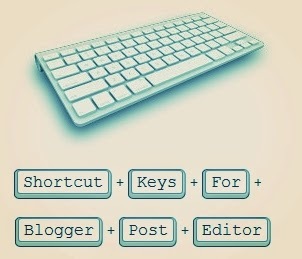 Usually all the widgets in blogger are removable, you can easily add or remove widgets. But have you ever noticed that sometimes after uploading a custom template, some widgets are locked in the layout section and you can't remove them, just like header and blog posts widget. You're unable to delete these widgets because these widgets are locked. 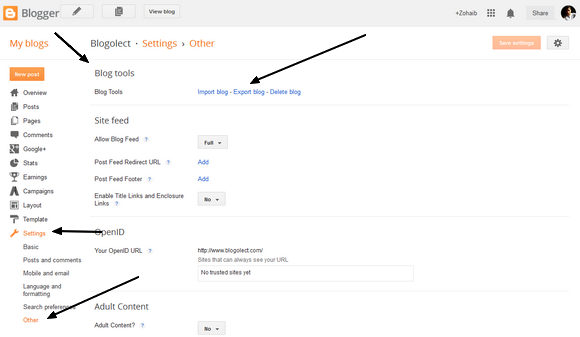 Recently one of our users asked us that How to Remove Locked Widgets in Blogger. So today in this tutorial we'll show you that How to Remove Locked Widgets in Blogger. Step 5. The widget Id of that widget is just after widgetId= which is HTML10. We hope this tutorial may have helped you in learning How to Remove Locked Widgets in Blogger. Share this tutorial with your friends and don't forget to subscribe us. If you're still confused then ask your question in the comments section below. Blogger Default Templates don't give a professional look to your blog. Uploading a customized template is useful, interesting and gives a professional look to your blog which attracts more visitors to your blog. There are millions of blogs hosted on blogger but they don't don't know that how to upload a custom template. If you're bored of the generic templates supplied by Blogger and you want to upload your own custom template to your blog. So, Today in this tutorial we will teach you that How To Upload Custom Template To Your Blogger Blog. We hope this tutorial may have helped you in learning How To Upload Custom Template On Blogger. Share this tutorial with your friends and don't forget to subscribe us.